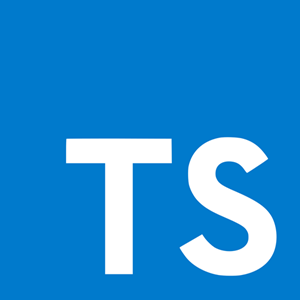 TypeScript provides easy code navigation, bug prevention and maintainability of code. 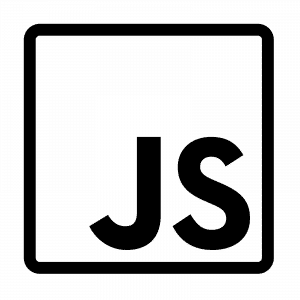 It supports Static Type annotation or Static Typing. 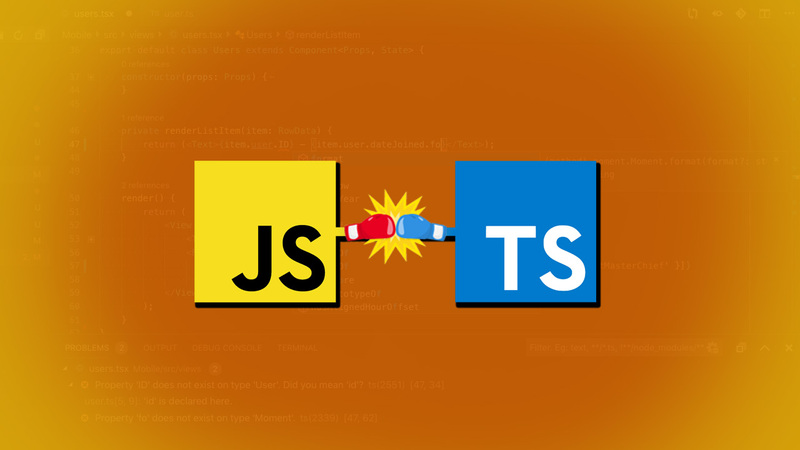 It also supports interfaces, sub-interfaces, classes, subclasses and ECMAScript 6 or ES6. It comes with object-oriented programming capabilities with the inheritance of private members and interfaces. It can be used for both client and server side. It supports classes, interfaces & modules. It is specially designed for small scripts. It provides strong Testing Workflow and dependencies support. Typescript isn’t object orientated either. # Not true. Node and front end both have modules. # Not precisely correct, but but if you change compile to transpile it would be better.